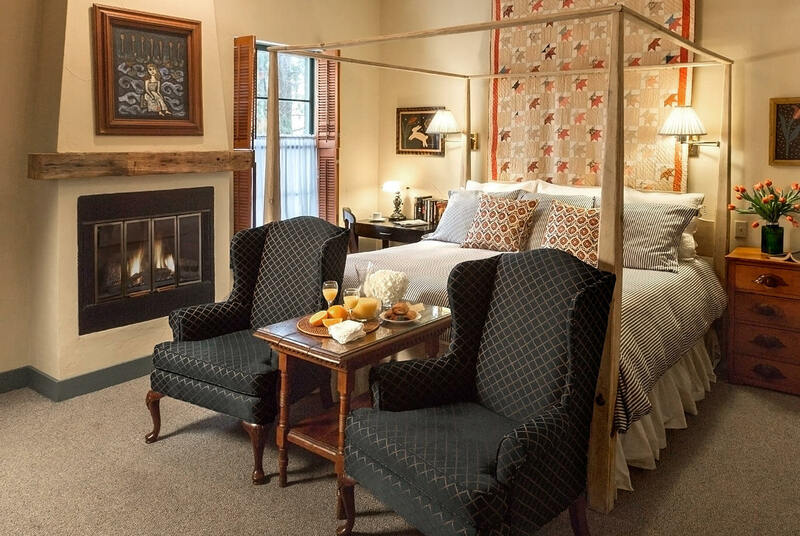 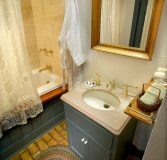 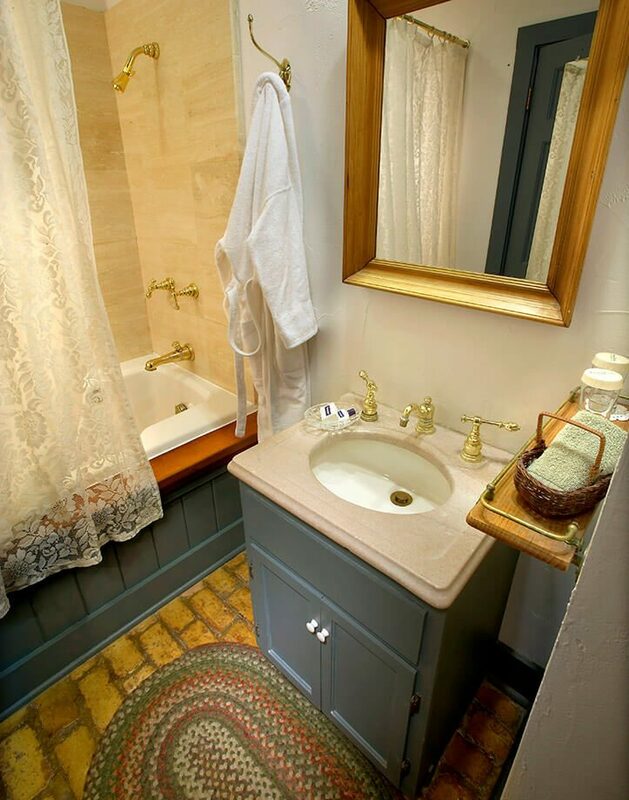 The Louisa Quade guest room makes a wonderful home for Cedarburg, Wisconsin getaways. 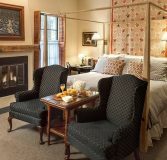 It includes a pencil post king bed, in-bath Whirlpool/shower, and a warm fireplace. 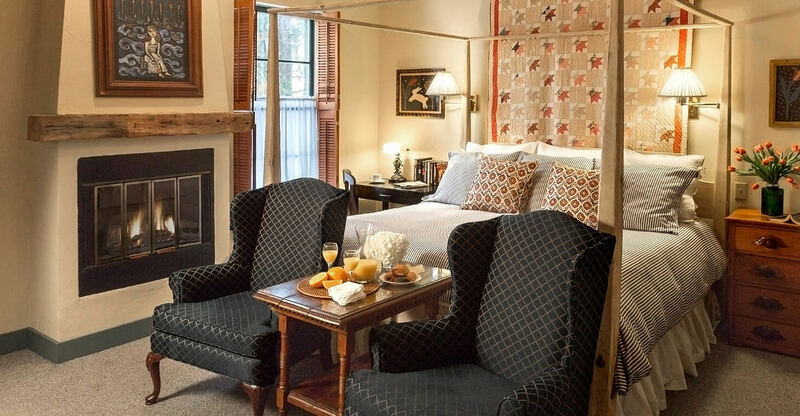 Quaint and cozy country style comes from the high topped, quilt covered king bed, inviting a perfect rest. 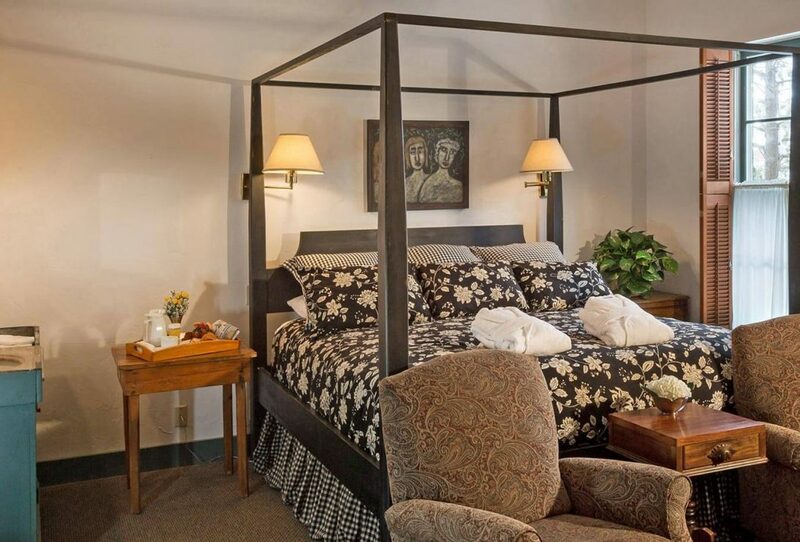 This cozy room is located on the first floor with its own private entrance for easy access to all that downtown Cedarburg has to offer.